November 2, 2015, Queens, NY The Mets were good but not good enough. The better team won. It has been 30 between championships for the Kansas City Royals who knocked on the door last year only to lose the seventh and deciding game. 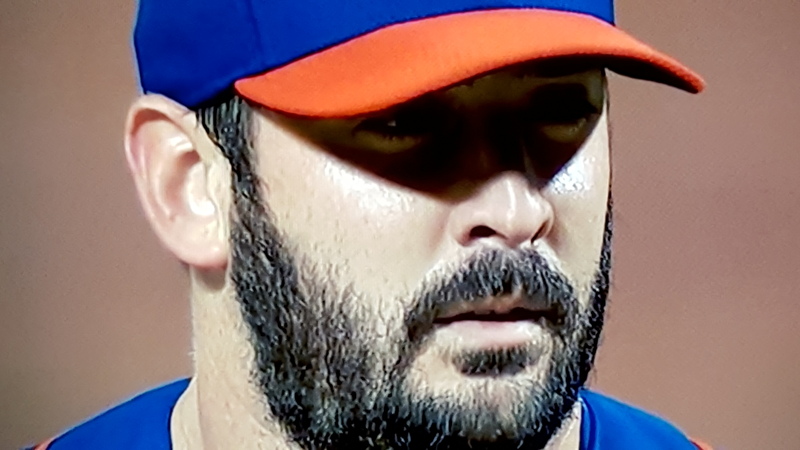 Matt Harvey was fabulous–for eight innings. Mets manager Terry Collins wanted to remove him so that closer Jeurys Familia could start the inning with a two-run lead and nobody on base. Matt Harvey protested (rightly so) and Collins relented (rightly so). But a leadoff walk, a stolen base, a double, and a bad play by David Wright and Lucas Duda, turned a 2-0 lead to a 2-2 tie. And the air went out of the balloon. Three innings later, the Royals predictably exploded for five runs. Wade Davis closed them out, striking out Wilmer Flores to end the series. 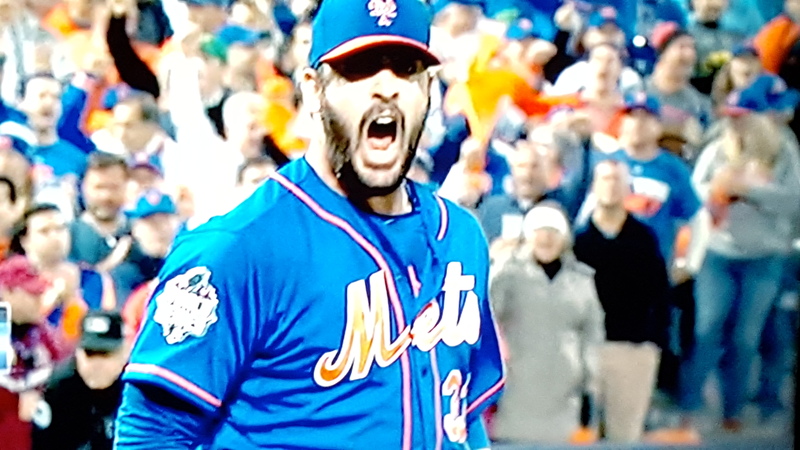 Matt Harvey (a.k.a., The Dark Knight) shone brightly. It wasn’t about pitch count. It wasn’t about Tommy John. It wasn’t about free agency. It wasn’t about the looming big contract. It was about Heart. Collins mistake was not pulling him after he gave up a base on balls to begin the ninth inning. But Collins is not to be blamed, not anymore than Harvey who showed his mettle and grit.